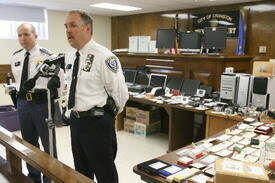 Stolen Goods Up for Legal Auction! San Diego holiday shoppers should take note that iGavel (a leader in online auctions) is currently hosting an online jewelry auction. 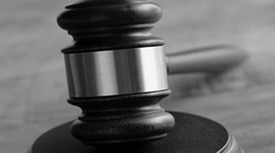 As we are now in a buyer’s market, iGavel has worked with many of its consigners to lower estimates and reserves in order to have a successful auction. 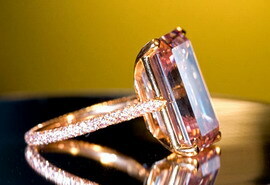 Therefore, this is a great time to purchase jewelry at prices that are more reasonable than have been seen in years. The auction includes a varied selection of vintage and designer jewelry. Recent highlights have included a 3 carat sapphire and diamond ring, estimated at $1,200-$1,800 with a starting bid of $800; a Diamond, Gold and Pearl Convertible Brooch or Pendant, estimated at $2,500-$3,500, with a starting bid of $1,800; and an Antique 14K White Gold, Emerald and Diamond Pierced Work Horizontal Brooch, with the emerald under 2 carats, and diamonds totaling close to four carats. This piece is estimated at $3,000-$5,000, with a starting bid of $1,995. 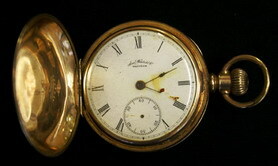 The watches included in the iGavel auction are often exceptional. Over the past ten days, items have included a Bovet, Fleurier, Enamel and Gold Open Face Key-wind Watch for the Chinese Market, 19th Century, estimated at $500-$700, with a starting bid of $250; a Gold and Enamel Keywind Watch, Just & Son, London, 19th Century, Estimated at $800-$1,200, with a starting bid of $500. 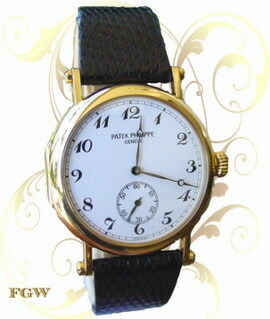 Also included is a Gold Cartier Ladies Watch, Paris, late 20th century, from a private South American collector. This piece is estimated at $2,000-$3,000, with a starting bid of only $900. Check out iGavel.com to see if these items are still up for auction, and to discover what other new jewelry and watches have been placed up for bidding. Shoppers in San Diego take note that a huge stash of gold coins, jewelry, and other gold items are soon going to be up for sale. 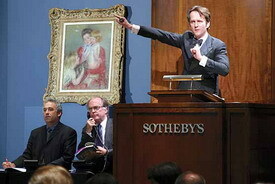 Read the details about the auction at: Treasure Trove to be Auctioned. It is not only jewelry auctions that have been exceeding expectations lately as investors continue to move money into hard assets. Antiquorum reports that its first auction of the fall season brought in $9,892,812 from its sale of collectible clocks, pocket watches, and wristwatches. In total, 404 pieces were sold. 34 percent of the items were bought via Antiquorum’s online bidding system. Buyers logged in bids from countries around the globe, including China, Germany, and Russia. 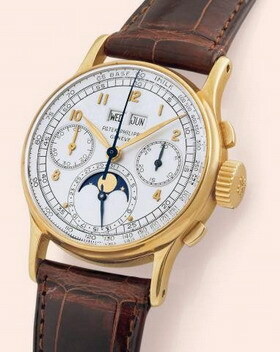 The highest sales price went to a Patek Philippe “First Series,” which scored a final bid of $1,514,400. But it was a wristwatch formerly owned by Albert Einstein that sparked the auction’s most intense bidding war. When the gavel dropped the Longines watch from the famed physicist was sold for $596,000, more than 2,000 percent its original estimated value (the highest price ever paid for a Longines wristwatch). Rolex also earned a record amount for its “Platinum Day Date” wristwatch which went for $78,000. 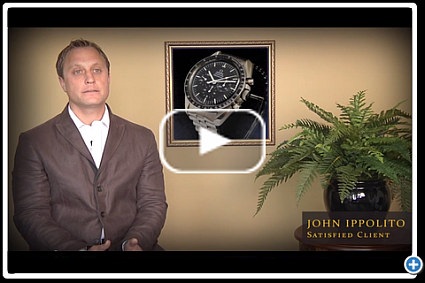 You certainly aren’t going to find those kinds of watches at a San Diego pawn shop, but the these auction results should show you that if you are in need of a good sized cash loan from a pawnbroker, a collectable watch is one of your best items to use as collateral. Have you been wondering just what estate jewelry is? Then wonder no longer. 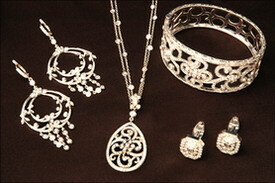 We’ve detailed it in this article: What is Estate Jewelry? The highlight of the sale is a fancy vivid yellow diamond necklace with an estimated value of $7.4 million to $9.5 million, featuring a 102.56-carat fancy vivid yellow diamond (pictured.) It has a flower pendant that can be detached from the necklace and worn as a brooch. A further highlight is a Colombian emerald and diamond ring without any oil treatment. This natural 10.09 carat emerald boasts high clarity and a saturated color. It is embellished by 10 round diamonds, emphasizing the magnificence of the noble green color. If you are a San Diego resident who is a collector of fine jewelry from brands like Tiffany and Cartier, then you’ll want to read this article about how Vintage Jewelry is a Popular Investment.